Health insurance is a vital requirement for anyone whether you live in New Jersey, New York, or even Pennsylvania. With the rising costs of healthcare today, it is essential to find reliable health coverage. In some cases, you may discover that though you are employed, your employer does not offer medical insurance, or you might be self-employed. With this kind of situation, this should prompt you to get your own health insurance policy. 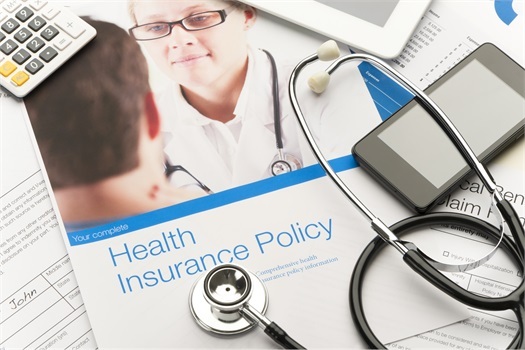 At BCA Insurance Group in Marlton and Northfield, NJ, we have health insurance policies that will shield you from the high costs of treatment to get you safely back on your feet without the headache of the financial struggle. Servicing New Jersey, New York, and Pennsylvania, we can offer health insurance coverage tailored to meet your expectations and your concerns. Our coverage will take care of medical and surgical expenses among other things. We take care of the hard costs which allows you some peace of mind as you focus on full recovery. Further, our health insurance covers three crucial angles of your health. At BCA Insurance Group in Marlton and Northfield, NJ, we will provide you with a custom-made health insurance package that will cover you when unexpected illness or injury occurs. The rising cost of health costs can cripple you financially, but you can rest assured knowing you are covered from these expenses. Visit or call our offices in New Jersey to discuss your new policy. For a detailed quote on health insurance or further discussion, kindly contact us and we will be happy to discuss the available coverage options with you.